Wow, what incredible timing! Happy Anniversary!! 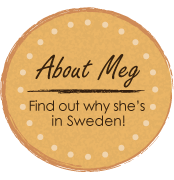 WOW MEG VERY INTERESTING BLOG. I LIKE THE GAMES THE COUPLE HAD TO PLAY, SOUNDS LIKE IT WAS FUN. TALK TO YOU SOON. SAY HI TO ESBO! Thanks!! It was a lot of fun and cool to experience something different! Will do! 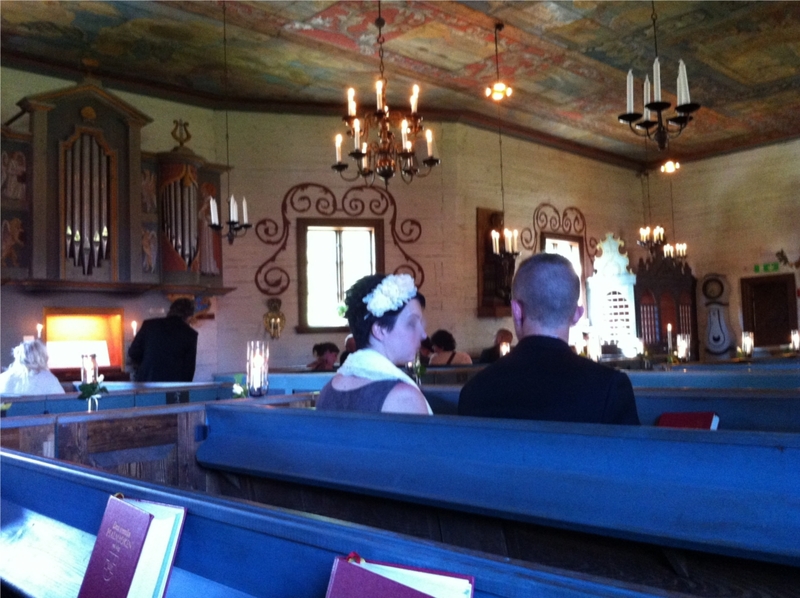 It sounds similar to a Norwegian wedding! This was fun to read. We recently were invited to attend a wedding here in Moldova,which had some very interesting customs. Thank you for this info. We are going to the island of Marstrand for my Swedish sister’s (1994 exchange student) wedding on Sept 7th and her friend recently asked if we were going to give a toast. 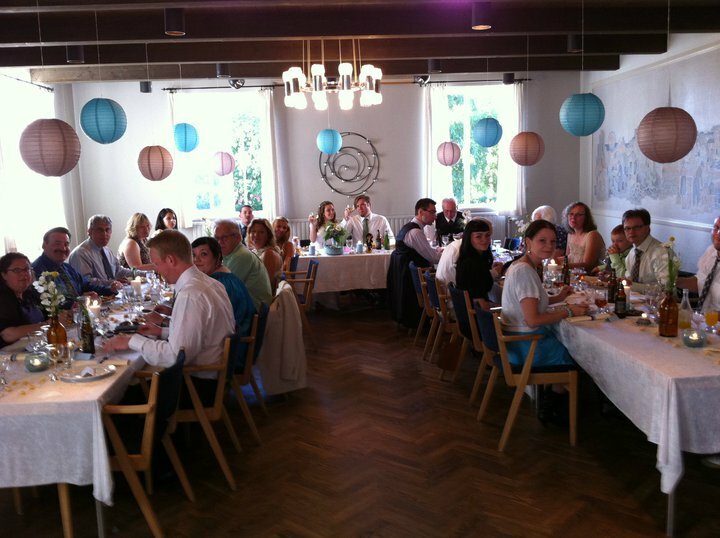 I of course said yes but found your blog when Googling Swedish wedding toasts. I appreciate if you think of anything else useful for us in this exciting adventure of experiencing a Swedish marriage!! Sorry for such a delayed response! How exciting! I wish I could honestly offer more advice, but until I attend more Swedish weddings, or ask around, I can’t think of a huge difference in toasts aside from them being a bit more scheduled by the toast master. 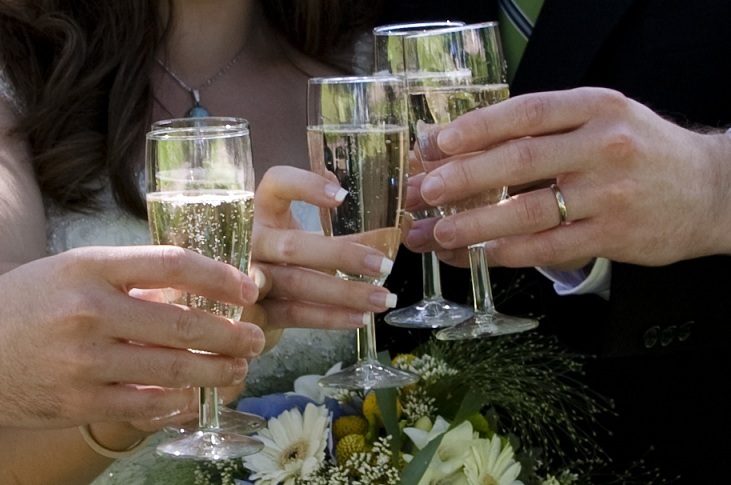 As for the content, a toast is a toast, in any language or country. Good luck and have fun! No matter what you say will be perfect! Very useful information! 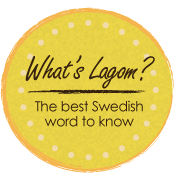 I am getting married in Uppsala in October and wondered if you had an example of what to put on the program cover. The ceremony and the reception are at the same place and we will have programs with the menu and the guest information as you described. I have been told that the cover should have the names of the brifde and groom as well as the toastmaster(s) listed. I have googled for examples, which is how I came across your blog, but cannot seem to find any. Congrats on your upcoming Swedish wedding! Honestly, don’t worry too much about what “should” be on the cover. It’s YOUR program, and no one will judge you if you do it a little different – less stress the better. For our program we went wordless and used a decorative “&” symbol to represent our union, then our names on the first inside page (Which is where you can also list toastmasters) Glad you stumbled upon the blog and some of the info helped, I hope this helps as well – even though it’s not a real answer! Everyone does it differently, there is no right or wrong way – just common cultural differences. Good luck!! One more question on the program. 🙂 What sorts of information is included for each guest? Is it a simple “John’s cousin from California who is an author” or something more detailed and/or humorous? In America, it is an old (and mostly forgotten) tradition to follow a gift list on anniversaries (i.e. 1st year paper, second year cotton, etc) Do Swedes do this? I was wondering if there are any traditional Swedish toasts given at a wedding. 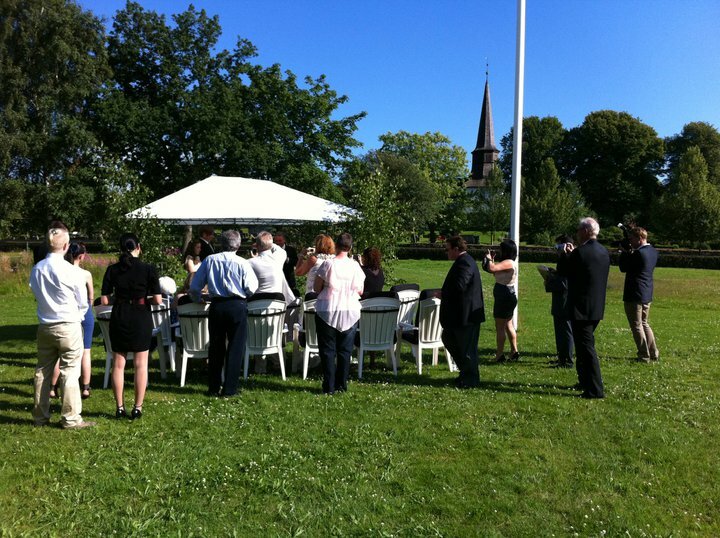 My neice is getting married and my sisters and I would like to give a toast, in Swedish, to represent our heritage. (Our family is originally from Oestersund.) We’ve been asking relatives, and doing google searches, but haven’t come up with anything.